It's that time of year when Common Nighthawks are starting to migrate to their winter homes in South America. This bird has one of the longest migration routes of any North American migrant. We have our favorite spot in Westminster Station to watch the birds as they fly south following the path of the Connecticut River. 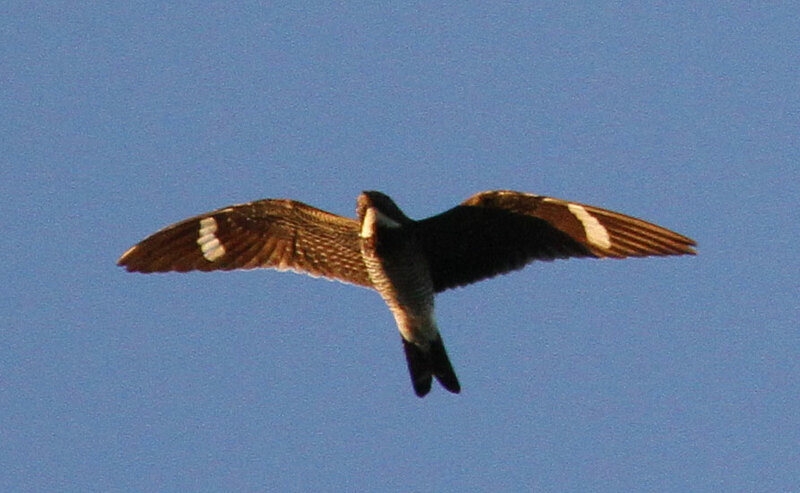 Dusk is the best time to catch them flying in small flocks. 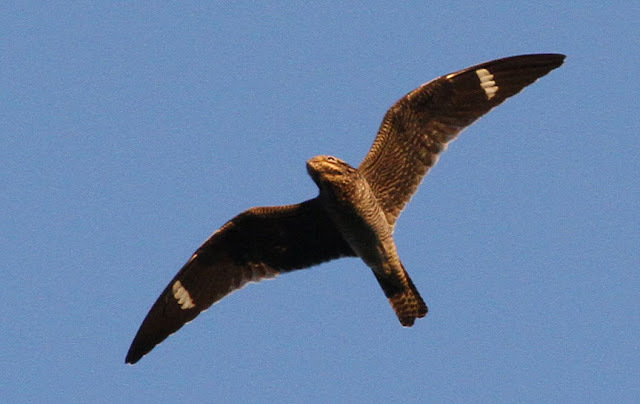 They are not hawks, but members of the nightjar family, which includes the whip-poor-will. These night-flying, aerial insectivores have large mouths with bristles that helps them catch insects. 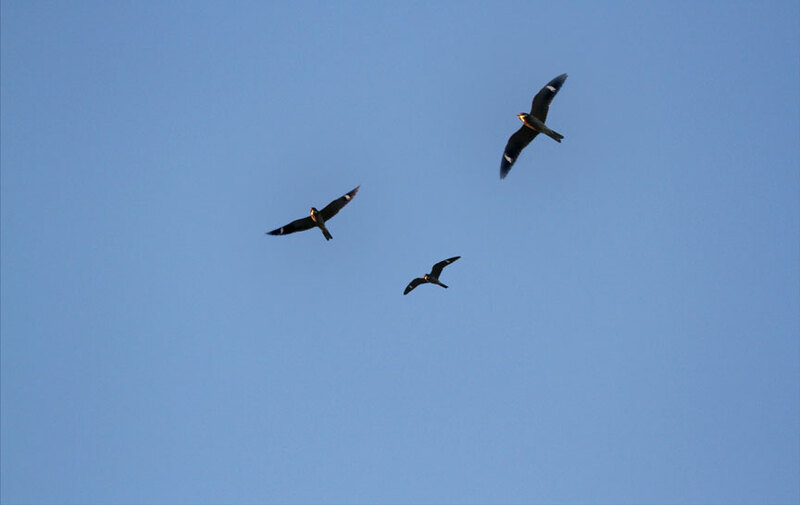 This night, a flock of about 10 birds flew directly overhead, circling around and around, gleaning insects. What a beautiful owl! it looks exactly like harry potter's owl, hedwig! i cried when he died, i love owls and if i ever did go to hogwarts, an owl would be my choice for a pet!